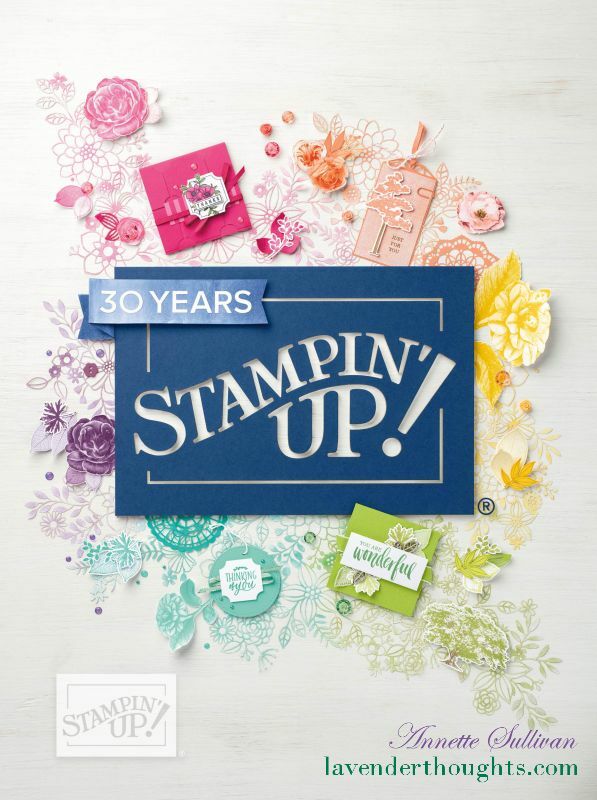 Some pretty colours for this week’s Artful Stampers Team Challenge Blog Hop. I chose to watercolour some images from Garden in Bloom on the special Watercolor Paper. Some eggplant splatters and sequins from the Metallics Assortment were added to create some texture. The art panel was layered onto Elegant Eggplant and a base of Sahara Sand. SO pretty! I love the painted look. Wow, I love how your card looks so soft even though the colours we had are so bold.